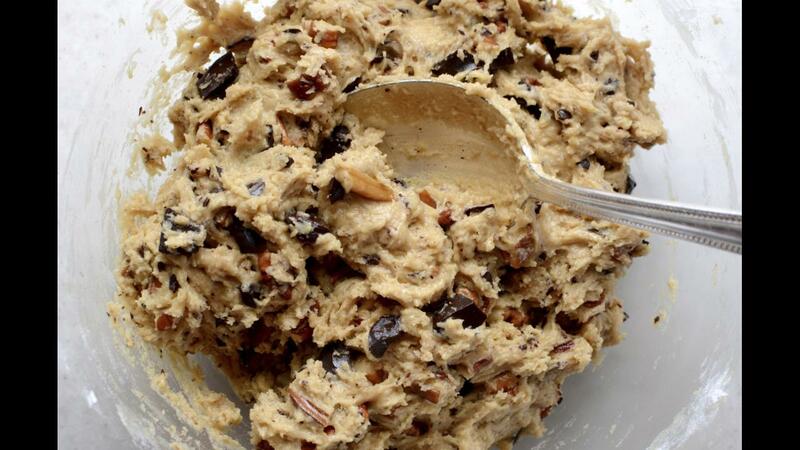 Used to licking the spoon or placating yourself with full-on chunks of raw cookie dough? The Food and Drug Administration issued a warning on Tuesday that strongly advises against continuing the habit. The agency asserted that consuming raw batter of any kind, whether for bread, cookies or pizza, could make a person sick. While you may have been warned in the past against eating raw dough due to the risk of contracting salmonella from raw eggs, the FDA is citing raw flour as the culprit for a new host of illnesses: Raw flour can contain a strain of bacteria that can produce E. coli: A recent outbreak in flour has affected close to 40 people in 20 states. "Flour is derived from a grain that comes directly from the field and typically is not treated to killbacteria," Leslie Smoot, a senior advisor in FDA's Office of Food Safety, said, according to the FDA's statement. Boiling, baking, roasting, microwaving and frying are considered "kill steps" that prevent the bacteria from surviving. But none of these steps occur before flour is mixed with other ingredients to make raw dough. "Dozens of people across the country have been sickened by a strain of bacteria called Shiga toxin-producing E. coli O121," the FDA posted on its website. The group, along with the Centers for Disease Control and Prevention, is investigating a host of E. coli outbreaks thought to be associated with flour. "The investigation found that raw dough eaten or handled by some of the patients was made with General Mills flour produced in a Kansas City, Missouri, facility," the FDA reported. "Subsequent tests by the FDA linked bacteria in a flour sample to bacteria from people who had become ill."
General Mills issued a voluntary recall on May 31 for 10 million pounds of flour sold under three of its brand names, which include Gold Medal, Signature Kitchen's, and Gold Medal Wondra. The FDA advised consumers to throw out any of these products if they are in their household. Because flour has a long shelf life, consumers often store it in their pantries for a long time; It'd be in your best interest to do a quick sweep of your own pantry, and discarding any of the listed products. The CDC warns restaurants to stop giving raw dough out to customers (some hand out pieces to children for entertainment), as some of the recalled flours have been sold to restaurants as well. The FDA listed several common symptoms for Shiga toxin-producing E. coli, including diarrhea (often bloody) and abdominal cramps and, in more severe cases, kidney failure. Young children, older people and and those with weak immune systems are most at risk for the serious consequences of the bacteria.